Hello! I thought I would have a little summer giveaway! 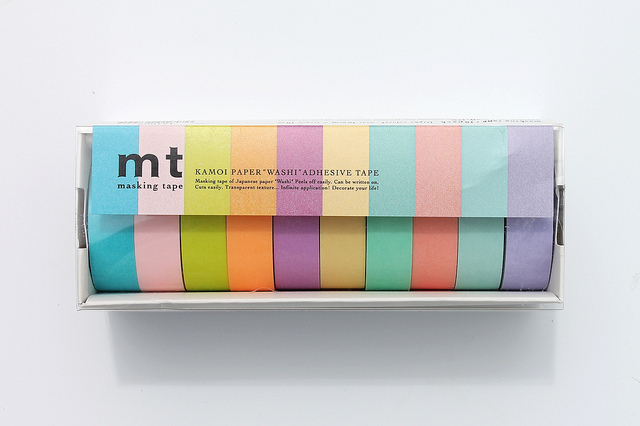 The prize is a set of ten mt washi tapes in pretty pastel colours. If you would like to enter please just leave a comment below. Wow, I love masking tape! I'm doing a little giveaway too - and talking about you on my blog! Fabulous! I love all the pastel colours! The Washi Paper Tape looks amazing. Great Blog with fantastic photos. I love washi tapes!!! Thank you!!! I so want to win this!!! Love it!! Beautiful giveaway!!!! A warm greeting from Italy! I love washi tape! i want win!